[MLS®#: R2352319]Central Location!!! Close to Scott Road shopping area. One bedroom spacious, quiet and clean ground level unit. Pets and rental allowed with restriction. 2 underground parking and locker space. 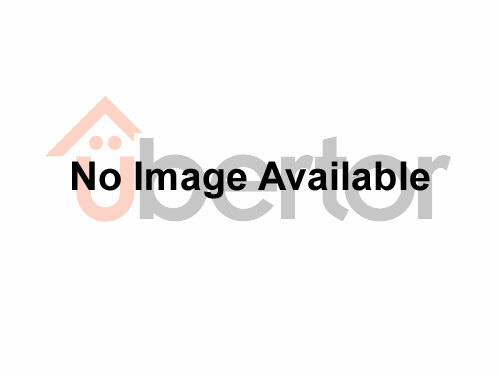 [MLS®#: R2358450]Good Size 1 BedRoom unit at Newton Court. Close to schools, college & public transit is at the gate. Quick access to Alex Fraser Bridge & shopping.